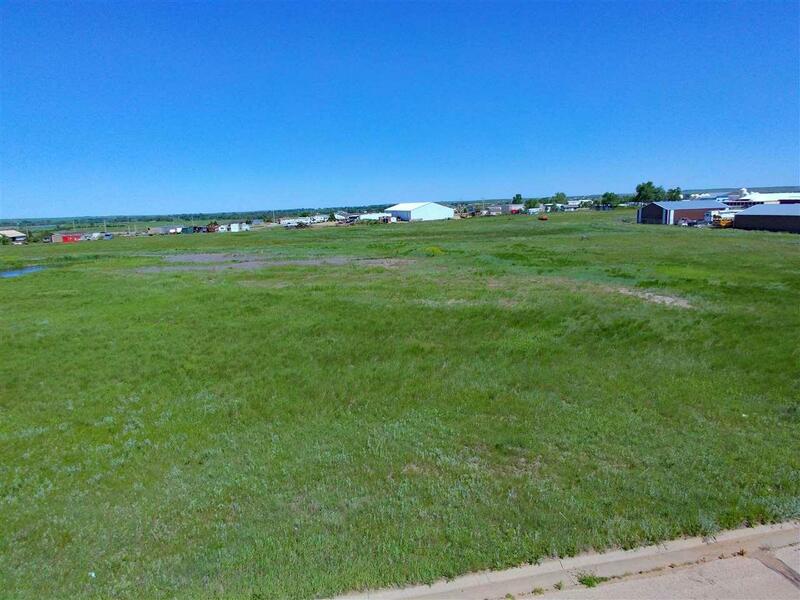 TBD Chamber Street, Belle Fourche, SD 57717 (MLS #57234) :: Christians Team Real Estate, Inc. 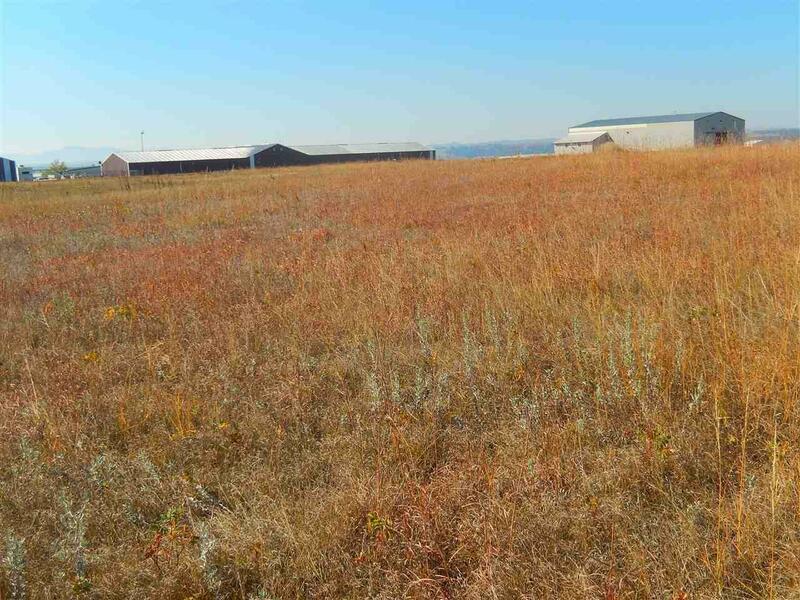 This 2.52 acre property can be purchased and utilized as a commercial location for your next business venture. There is plenty of space to lay out the future of your next business. Located along a paved street with nice visibility, the property does have city services nearby for future hook-ups. The lot is zoned light industrial. 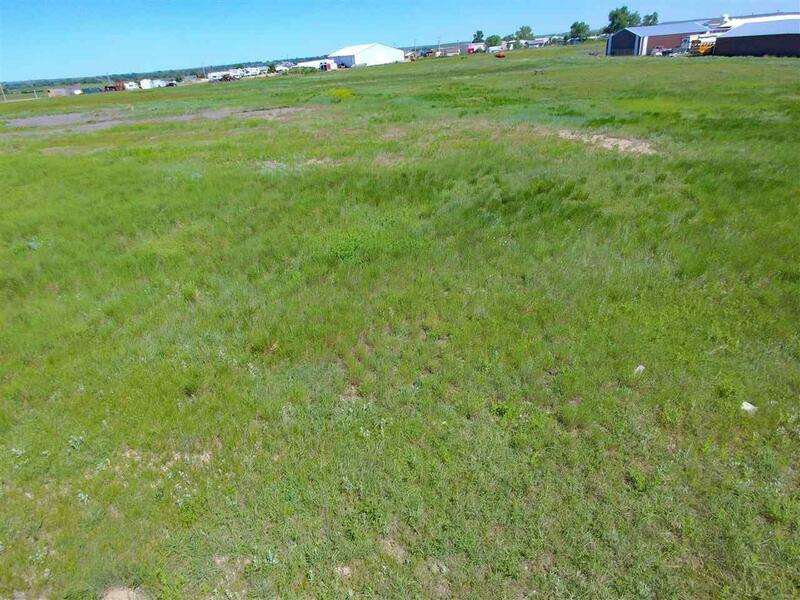 For more information call or text (605) 641-2500 for Marysia McDowall of RE/MAX In The Hills. 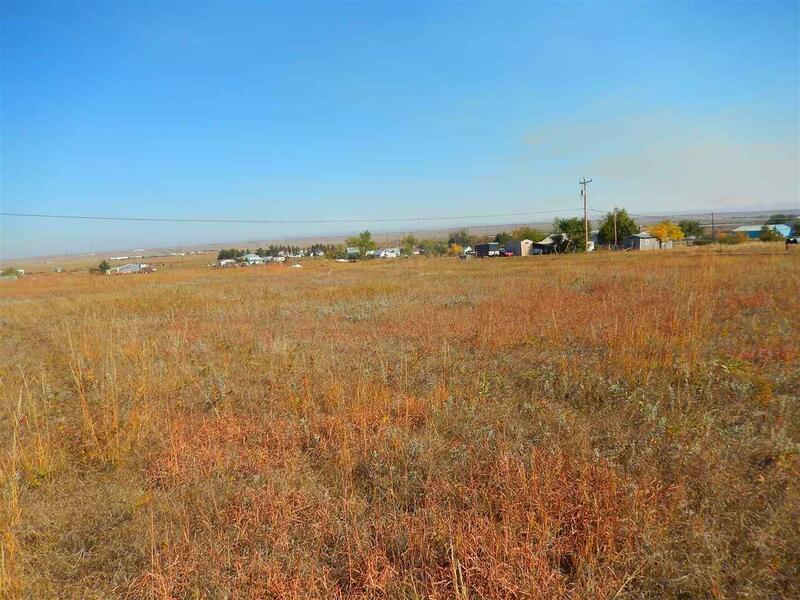 Buyer responsible for verifying all information on this MLS document. Listing provided courtesy of Marysia Mcdowall of Re/Max In The Hills.